When was the last time you treated yourself to 80minutes of some of the finest tap in Melbourne? Raw and real in a family style event. Students and teachers of MelbourneTapDance.com will be performing prepared tap works on stage – fun, famous routines and original choreography! Followed by picnic in the park. 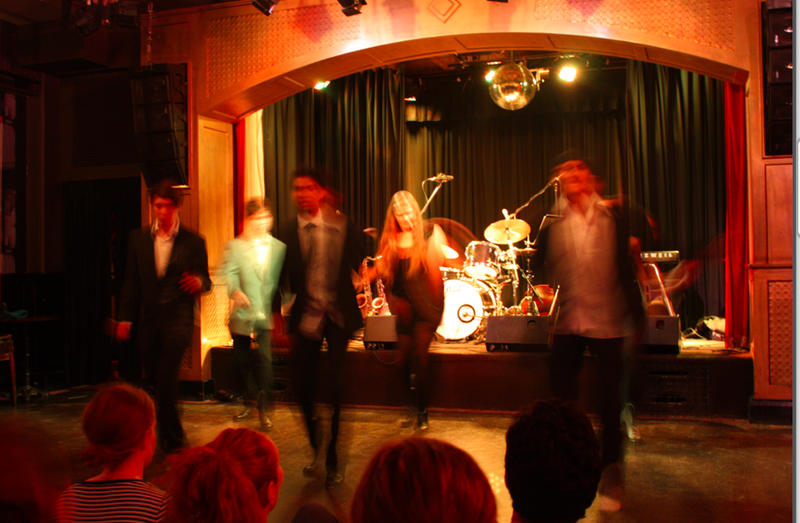 Proceeds from show go towards launching your 2012 Australian Tap Dance Festival here in Melbourne. anthea.glitterytapping: so excited for this. © 2010 . All Rights Reserved. Greyzed Theme created by The Forge Web Creations. Powered by WordPress.